Hello hotties! Starting with the new year, I’ve pledged to bring you a hot product of the week review post. 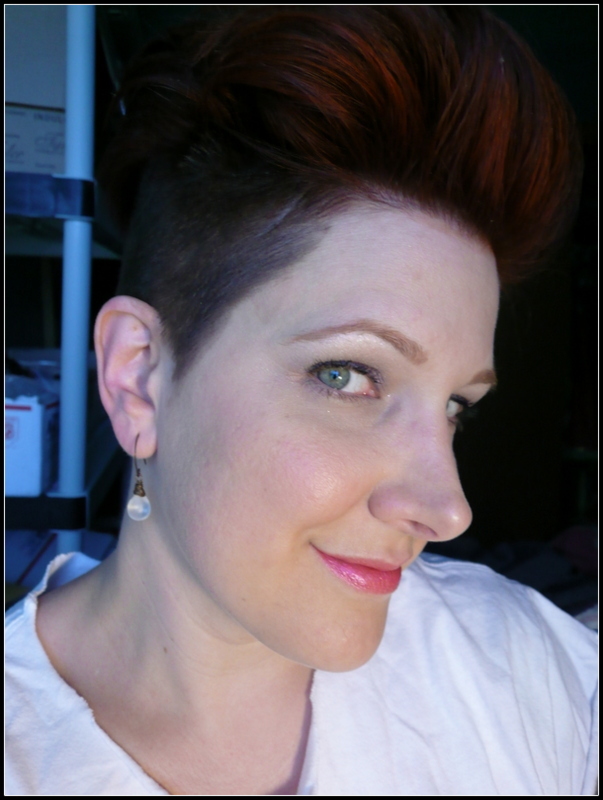 I will be highlighting products that I use daily and love personally. These are my holy grail products that I would be bereft if I had to live without. 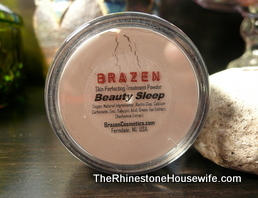 For my first spotlight product, I’m choose Beauty Sleep by Brazen Cosmetics. Beauty Sleep is described as an overnight mineral treatment and I can tell you that I love this product. 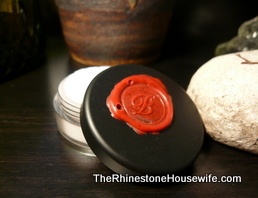 I was introduced to overnight mineral treatments a couple of years ago. I was VERY skeptical as not only do I have sensitive skin, but I also tend to have dry skin. How could a *powder* work for that? Honestly, I have no idea…maybe it’s magic. All I know is that I can use this treatment once or twice weekly and my skin always looked refreshed and renewed. This product comes with a little tiny powder puff for application but I prefer to use a nice fluffy kabuki brush. I recommend tighly closing eyes and mouth when you’re applying….it’s powdery and I recommend you try not to inhale it. This product and many other amazingly effective skin care and makeup items can be found at The Rhinestone Housewife! I use it all the time. It’s magical. Sounds scrumptious! I need to try this. You really do, it’s amazing!